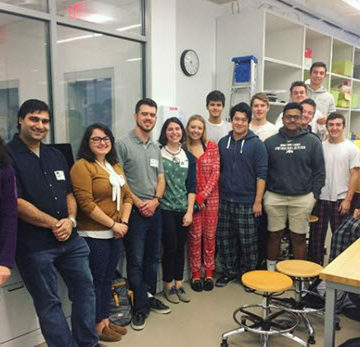 The Philadelphia Younger Member Forum kicked off its 2017-2018 K-12 outreach initiative by visiting a high school engineering class. Students learned about the multiple disciplines within the field of civil engineering and what it takes to earn an engineering degree. Following the presentation, students built and tested foil boats to see whose could sustain the most weight. The hands-on activity served as a starting point for the students’ unit on buoyancy and an upcoming underwater robot competition. 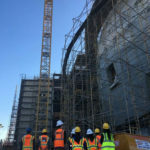 Submit your Local News photos and news to Anabella Tourkaman at atourkaman@asce.org. 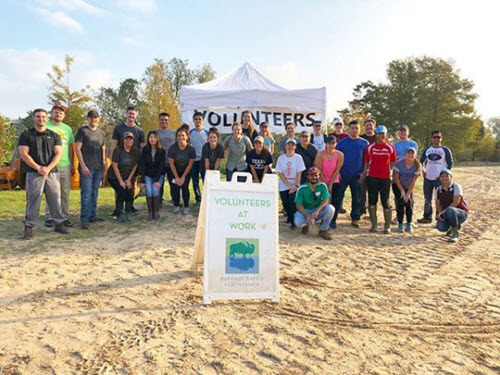 The Houston Branch hosted a volunteer event to restore Buffalo Bayou. Members and volunteers worked together to help clean the river after damages caused by Hurricane Harvey. Keep up with the Section on Instagram. 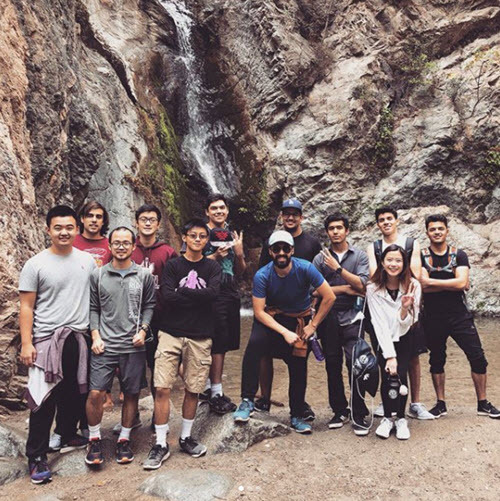 Members of the California State University’s Northridge Student Chapter and the California State University’s Los Angeles Student Chapter joined together at Eaton Canyon for a group hike. Keep up with the CSUN Student Chapter on Instagram. Keep up with the Cal State, LA Student Chapter on Facebook. 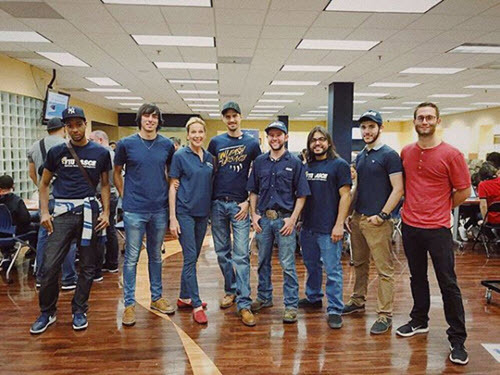 Florida International University Student Chapter students hosted the SECME Bridge Building Seminar in conjunction with the FIU College of Engineering and Computing. Members taught middle school students basic bridge engineering and construction principles to help them prepare for the 2018 District SECME Festival and Olympiad Competition. 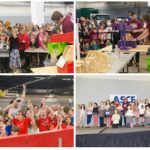 SECME is a local program that provides opportunities for students, teachers, and parents to engage in STEM activities with local colleges, universities, and engineering partners. 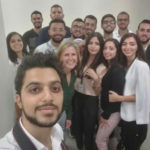 Keep up with the Student Chapter on Instagram. ASCE’s Columbia University Student Chapter toured Shawmut’s NYC office and the site of Bottega Veneta’s flagship store. 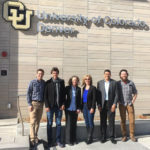 Keep up with the Student Chapter on Instagram. 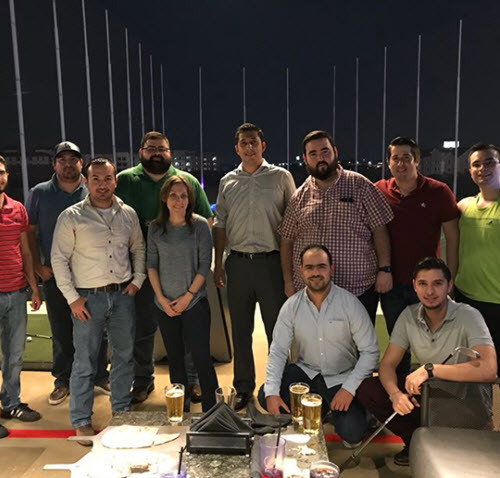 Members of the Georgia Tech Student Chapter kicked off homecoming week celebrations by helping clean up the Kirkwood Urban Forest in Atlanta, GA.
Members of the San Antonio Younger Member Forum met at Topgolf as part of the forum’s social event of the month. University of Alaska Fairbanks Student Chapter members helped construct a large bonfire for the school’s annual Starvation Gulch celebrations. Students collected and unloaded semi-trucks full of palettes to build the fire. Since 1923, Starvation Gulch is an annual tradition at UAF symbolizing the passing of the torch of knowledge to new students. 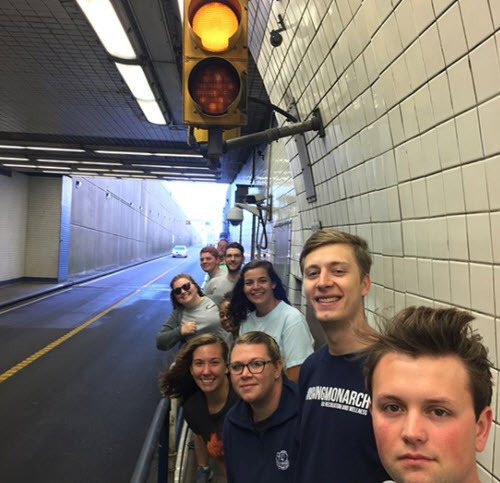 Members of the Old Dominion Student Chapter toured the Chesapeake Bay Bridge-Tunnel site. The four-lane, 20-mile-long facility provides the only direct link between Hampton Roads, VA, and the Eastern Shore of Virginia. In 1965, the CBBT received the ASCE Outstanding Civil Engineering Achievement award. 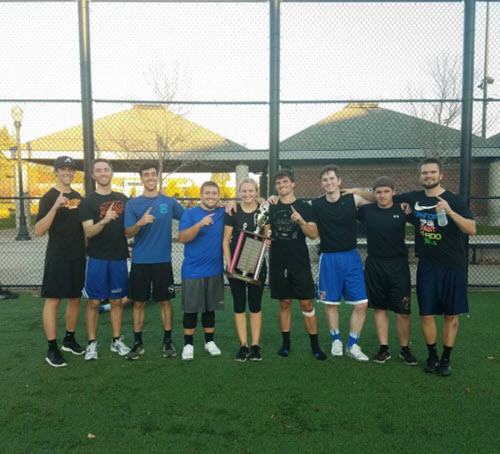 The Oregon State University Student Chapter took home the flag football title at the Student Legacy Park in Corvallis, OR. Members played against OSU’s Associated General Contractors of America Student Chapter. 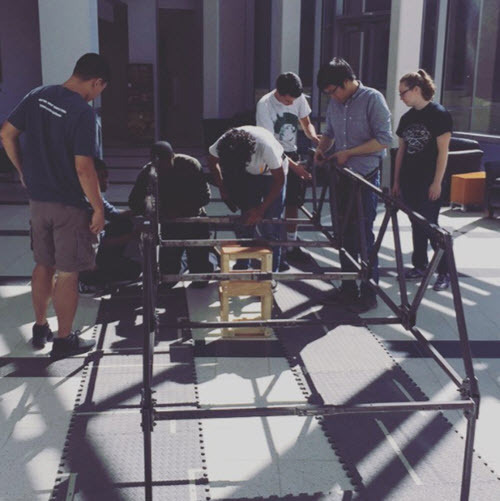 Members of the George Mason University Student Chapter met up at the Nguyen Engineering Building for its first steel bridge build of the semester. ASCE’s Cincinnati Section gathered members for its first meeting of the program year. 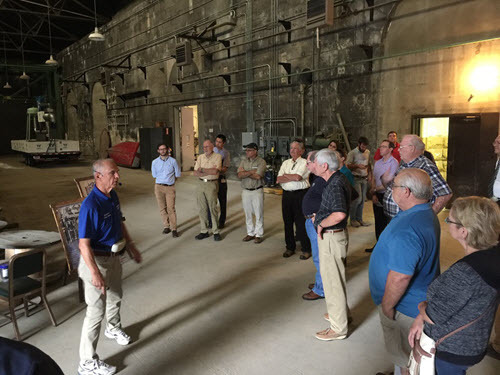 Over 50 people attended the meeting, which was held at the Greater Cincinnati Water Works facility. Keep up with the Section online.